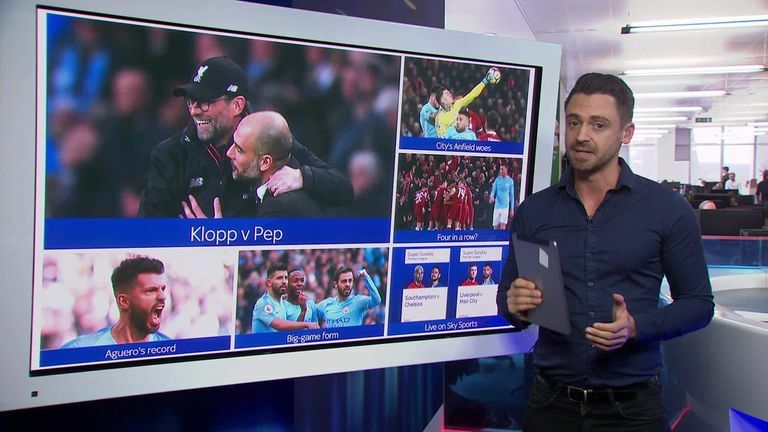 Liverpool and Man City go head to head live on Sky Sports this weekend as last season's champions face their nearest challengers. The Reds got the better of Pep Guardiola's champions in three out of their four meetings last season and the two are already early title favourites, with Man City currently first on goal difference. 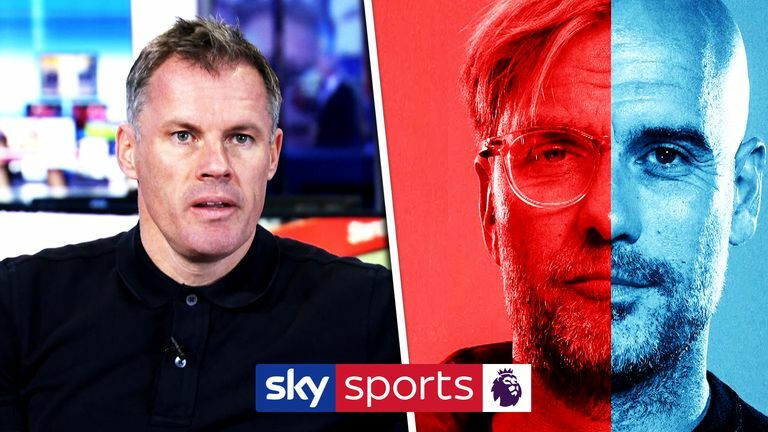 But Liverpool manager Jurgen Klopp believes it is too early for title talk and has tipped this weekend's opponents for another good season. "I don't think it makes sense at this moment to think about the title. There are a lot of games to play," Klopp said. "But, it is a home game against Man City and that is a tough one. Last year they were really special and I expect them to be like this again. Pick your dream team from this game for a chance to win £1,000. "Teams that play like them can lose focus, but it never happened to City last year so they have all my respect. We have to be on our best to keep them away from our and create some chances in front of their goal." 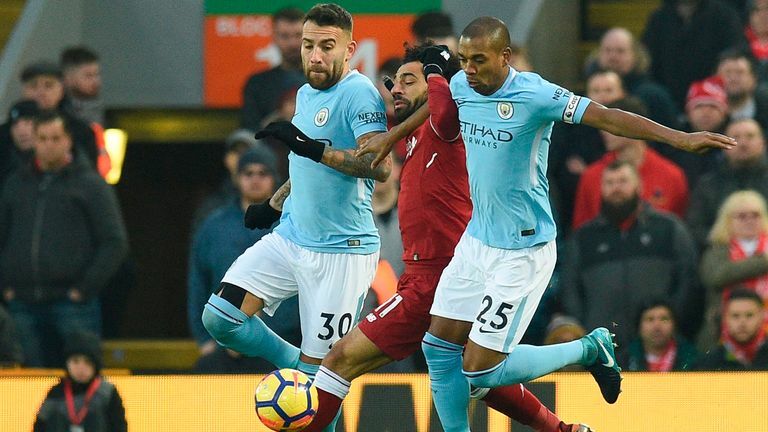 Man City manager Pep Guardiola wants his side to keep improving when they play Liverpool, but insists no meeting between the sides is the same. "Every game is completely different," he said. "In the Champions League, the first game we made a good performance except at the end of the first half. At home we made a very good game as well. It doesn't matter that we lost. "They are a top side in the way they play. Liverpool beat a lot of sides not just City [last season]. 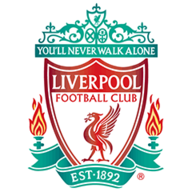 Liverpool is one of the two greatest teams in England. We try to be close to them. They are a top side and we try to be closer every time." Liverpool are waiting on the fitness of midfielder Naby Keita after he was carried off with a back spasm during the Champions League loss to Napoli on Wednesday. Klopp was unsure whether he would be able to train ahead of the match. Liverpool take on last season's champions Man City on our dedicated Premier League channel. To watch, find out more. If Keita does not make it, Jordan Henderson is likely to start while Adam Lallana is back in full training after a groin problem. Kevin De Bruyne has a chance of featuring as Man City after returning to training following a knee injury. 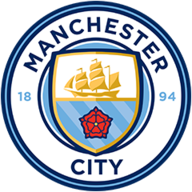 Benjamin Mendy is also back in contention after recovering from a foot problem but Ilkay Gundogan (hamstring) is doubtful and Fabian Delph is still on the sidelines. Claudio Bravo is a long-term absentee with a ruptured Achilles. Liverpool are unbeaten in 17 home matches against Man City in all competitions (W12 D5) since losing 2-1 at Anfield in the Premier League in May 2003. Man City have lost three matches against Liverpool in 2018, losing in the Premier League in January and two Champions League matches in April. They've only lost four matches in one calendar year against an opponent twice before, doing so against Grimsby Town in 1936 and Spurs in 1993. Both Liverpool and Man City are unbeaten in their opening seven Premier League games this season - this is the latest meeting between two unbeaten sides in the competition since 2011-12 when Man City and Newcastle met in their 12th game of the season. Liverpool have kept a clean sheet in each of their last eight Premier League home games - only in February 2007 (nine games) have they had a longer such run in the competition. 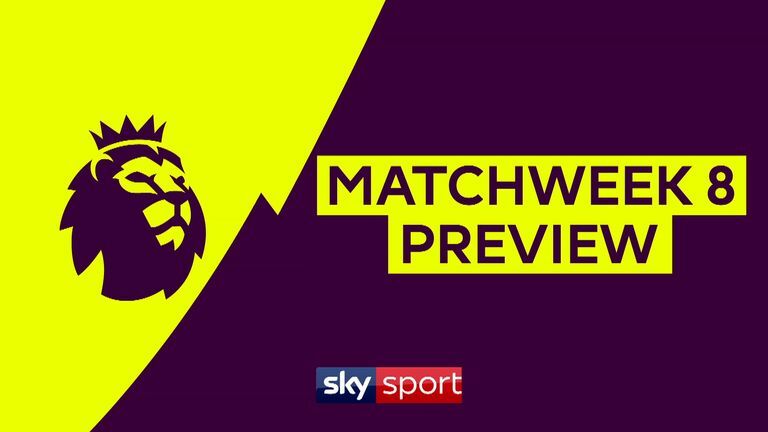 Manchester City have lost only one of their last 25 Premier League away matches (W20 D4), though it was in this exact fixture last season (3-4). Liverpool are unbeaten in their last 24 home league games, the longest current run in the Premier League (W16 D8). City striker Sergio Aguero has played nine matches in all competitions at Anfield in his career (seven with Man City, two with Atletico Madrid), failing to score in any of those games, attempting just 11 shots and three on target. I'm slightly favouring Manchester City. For me, it looks like hard work for Liverpool at the moment. Last week they had a great game against Chelsea but I think it took its toll on Jurgen Klopp's team. Their pressing from the front looks like hard work whereas last year it looked natural. I think they are going to fall asleep a couple of times during the game for City to punish them. The pressure will be on City though. If Liverpool can pick up a win they'll be serious contenders for the title. However, a win for City and I think they'll run away with it again. The big difference is that certain Liverpool players have to play all the time and that will take its toll. If Raheem Sterling, who has been great for City, doesn't play in a certain game he wouldn't really be missed but Mohamed Salah, Sadio Mane, Roberto Firmino, Virgil van Dijk, the full-backs and James Milner they have to play all the time otherwise the team gets severely weakened. Someone like Daniel Sturridge has come in and done well but can he do that for 10 games on the trot? That's the reason why I think City will have the edge. It's at Anfield and the Liverpool fans are as good as anybody else's fans, but I just think the last couple of games will have taken something out of Liverpool.